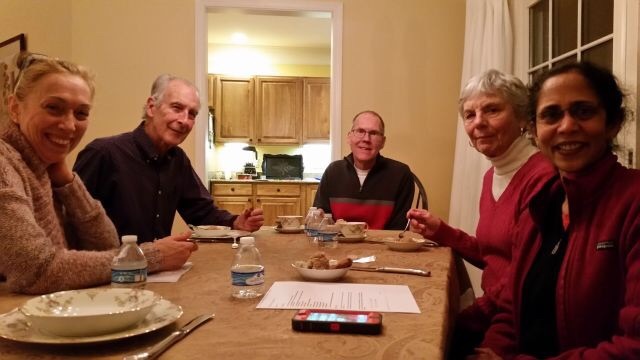 The Rochester Small Group recently met in the home of Terry and Kathy Pennell. 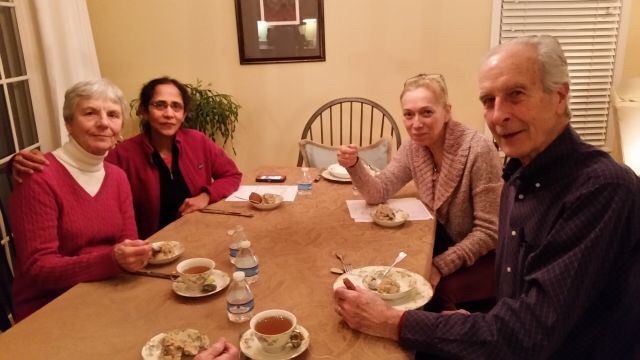 We welcomed two new members into the group, shared a potluck of whole food plant-based food, and discussed our journeys with plant based nutrition and our health. 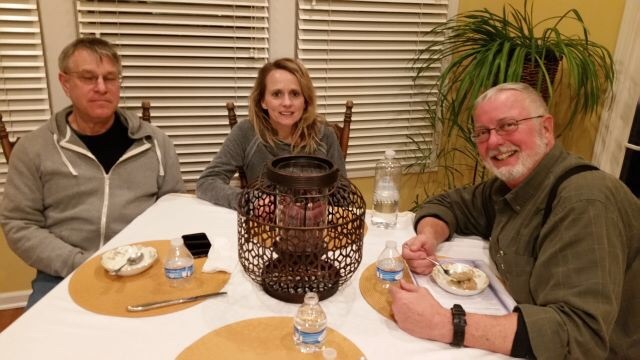 Their was a delicious assortment of food, fabulous company, and a great time was had by all! Tad, Shannon, and Tom. Tom, we are all very glad you made it! Thank you so much to Kathy and Terry, you are both amazing Small Group Hosts. I have learned so much from you and PBNSG is very blessed to have you as members and we are proud to call you our friends!